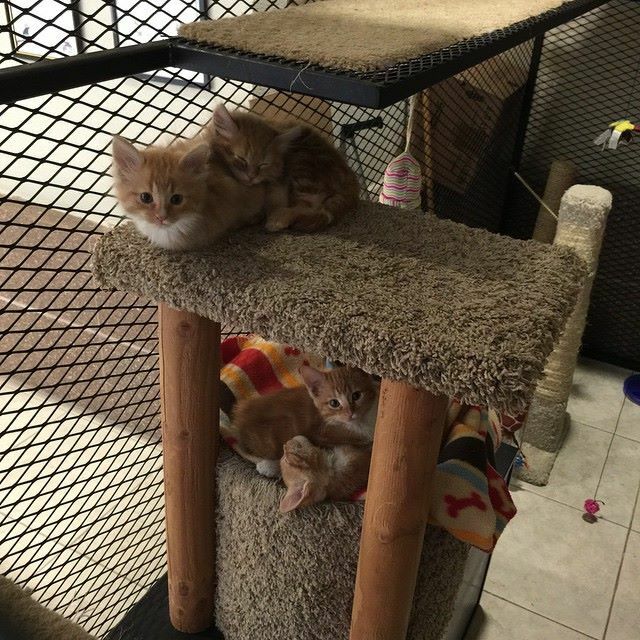 Redditor Loocylooo, a government employee somewhere southern New Mexico recently posted that her office has a “cat library” where workers can “check out” adoptable cats for an hour at a time. The project in order to get a little bit of kitty snuggle time during the workday. The system works both ways as stressed out employees can relax with a hour’s worth of kitty snuggle time and the cats get a little face time with different humans, which helps with socialization. They work closely with the county animal shelter, and some kittens and cats are sent to us because we get so much traffic from the public, hopefully someone will see a kitty and adopt! In the meantime, they can socialize with the employees to get used to humans. So far over 100 cats have been adopted. The animal shelter is also government run. It is paid for through donations and small fundraisers.